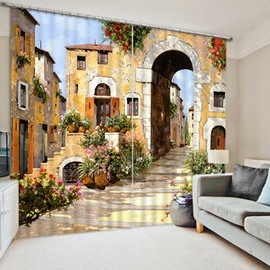 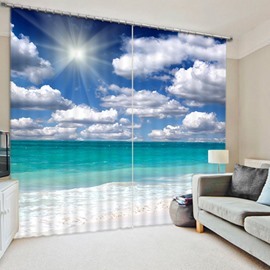 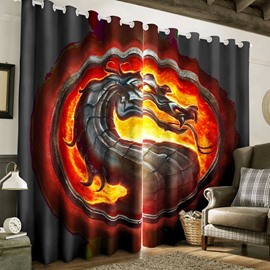 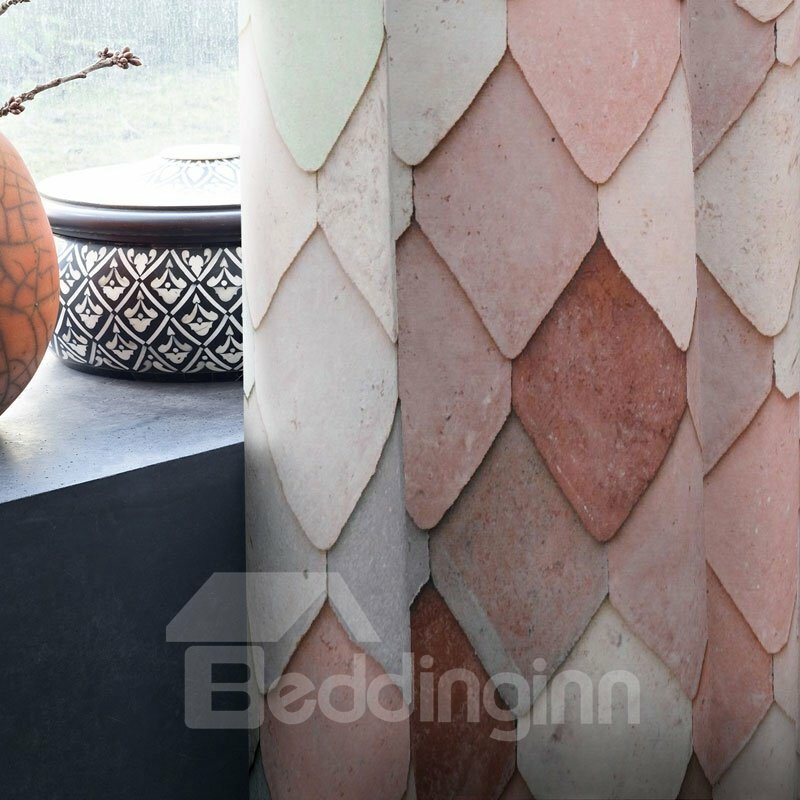 This 3d curtain not only can decor your room for 3d process techniques but also can prevent strong sunlight for its thick polyester. 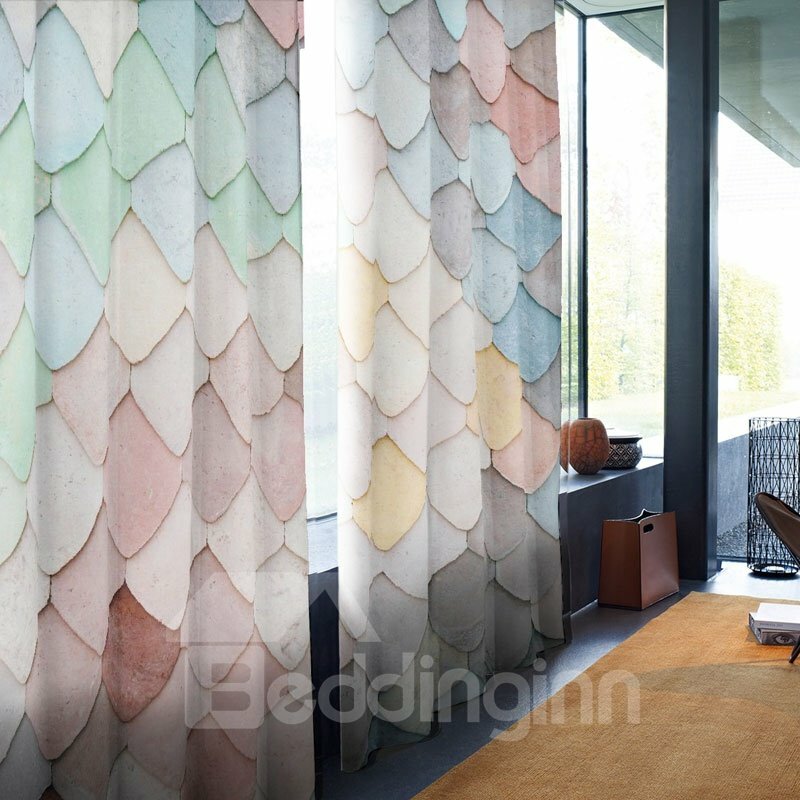 With fantastic hook top for convenience, these excellent curtains are deceptively quick and easy to transform any space. 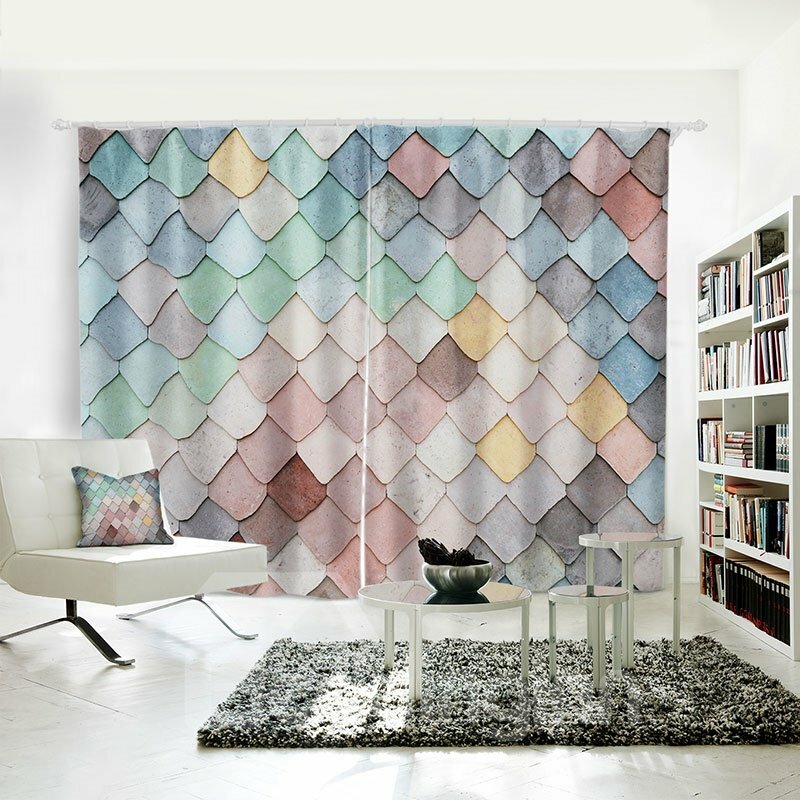 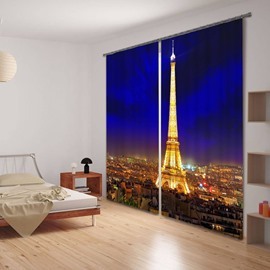 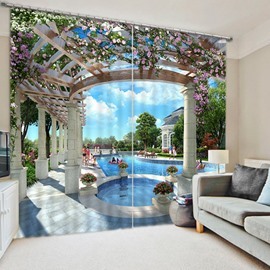 · Each set of curtain contains two panels. 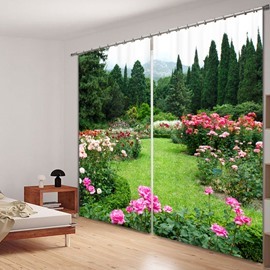 If the size we provide is 118 inches wide x 106 inches long, then each panel measures 59 inches wide x 106 inches long. 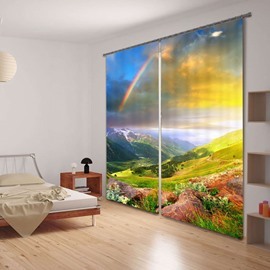 · Due to differences in computer monitors, maybe there is a little variations in color between the actual product and your screen.